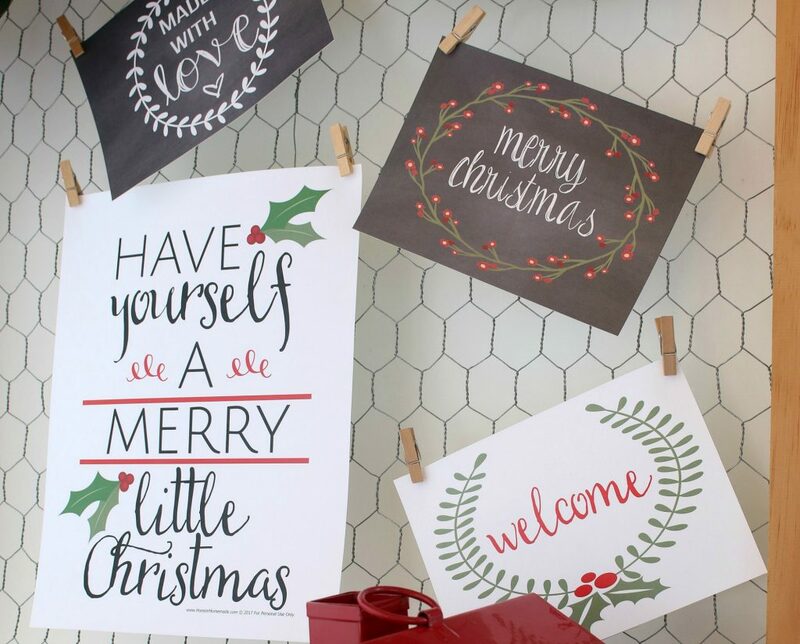 Welcome to Day 18 of the 100 Days of Homemade Holiday Inspiration 2018! 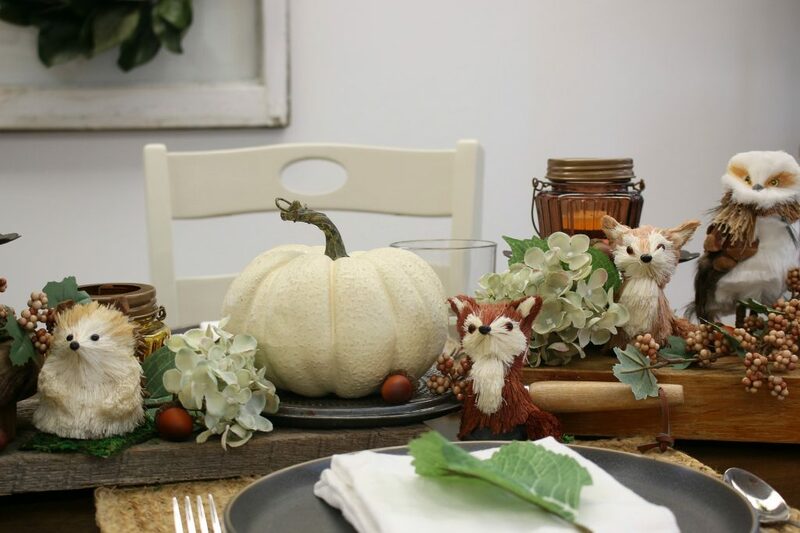 Each day we will be inspiring you with recipes, decorating ideas, crafts, homemade gift ideas and much more! Welcome to Day 15 of the 100 Days of Homemade Holiday Inspiration 2018! 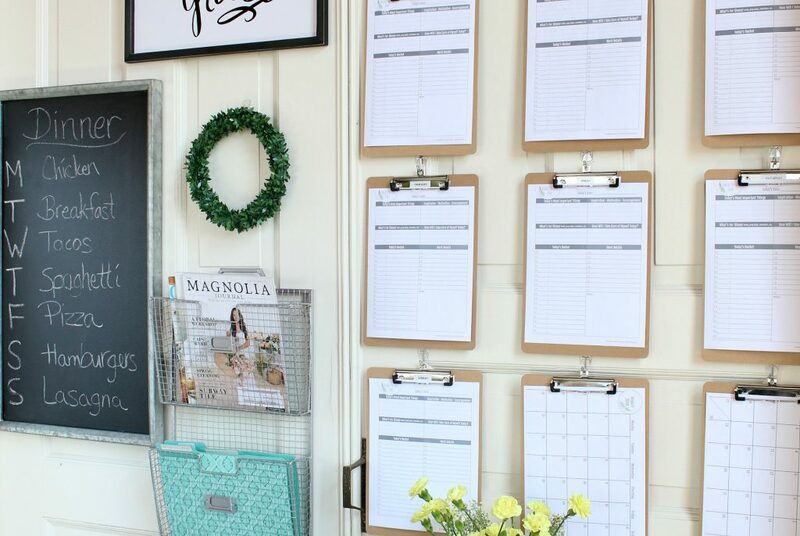 Each day we will be inspiring you with recipes, decorating ideas, crafts, homemade gift ideas and much more! 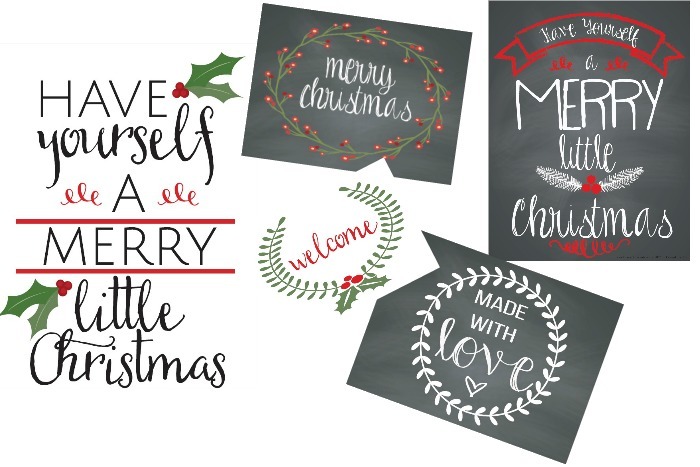 These Farmhouse Decor Printables for Christmas are an easy way to add a little cheer to your home or give them as gifts! 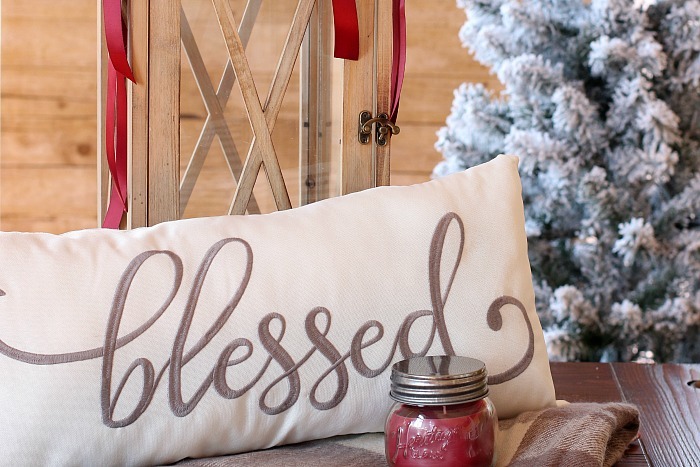 It’s time to shop your home and create this fun Christmas Porch Decor! 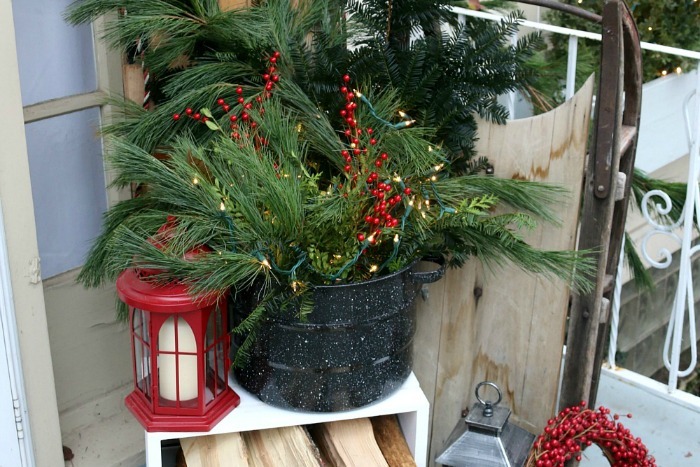 Vintage sleds, fresh greens, wood, lanterns and more are added for this easy porch decor! 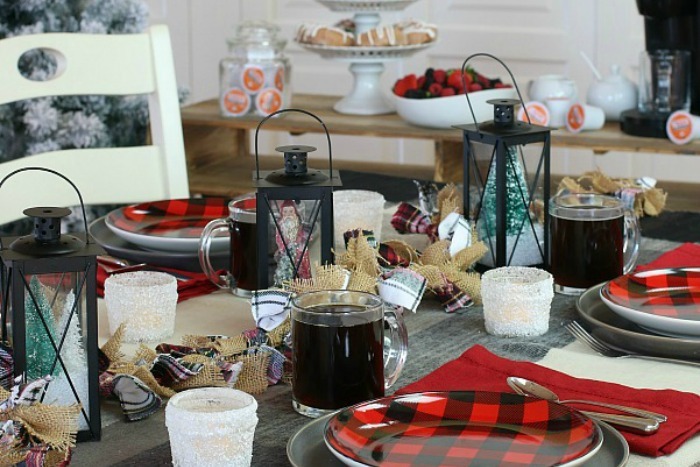 Get the Farmhouse Decor look for a fraction of the cost! Learn how to create the look yourself including a DIY Shiplap Wall for under $40 and a $10 painted brass headboard! 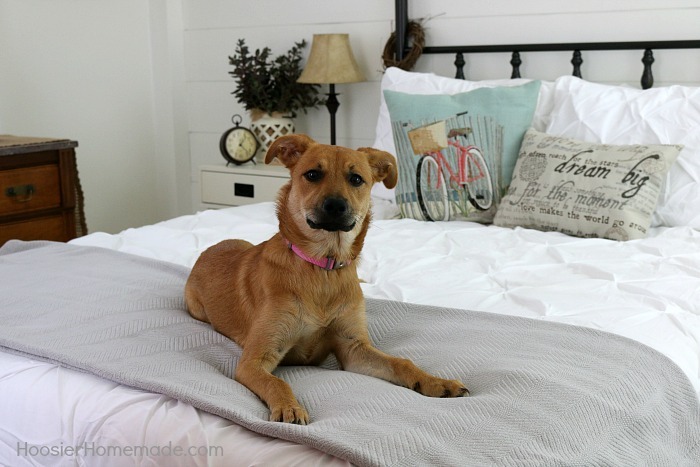 Add fun accessories to create the Farmhouse Style Bedroom of your dreams! 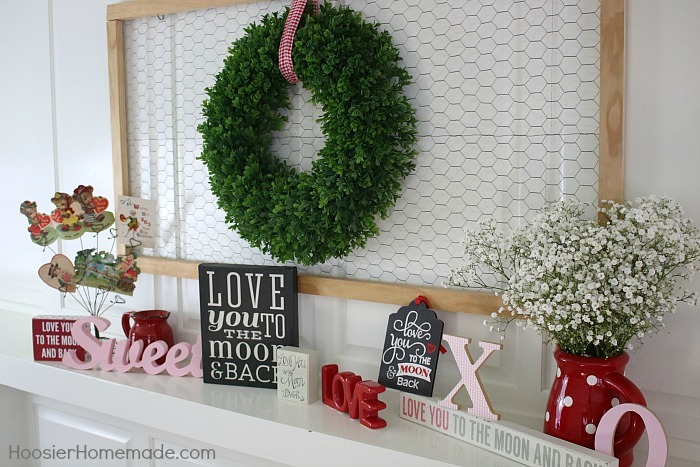 Add a special touch to your home for Valentine’s Day with this simple Farmhouse Valentine’s Day Mantel.